LIMITED TIME OFFER, AVAILABLE UNTIL AUGUST 31st 2018. Onyx Graphics is offering an exclusive ONYX 18 summer promotion to help you make the most of converting your customers to ONYX Thrive as well as receive the benefits of ONYX Advantage Gold maintenance subscription. Option ONEBuy ONYX Advantage Silver and get ONYX Advantage Gold. 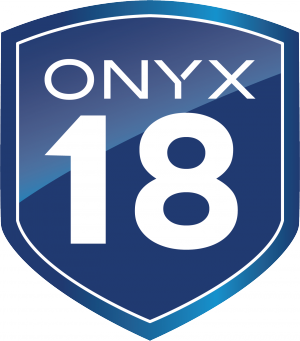 Upgrade to ONYX 18, the latest version release of award-winning ONYX software. Convert to ONYX Thrive and receive 10% off MSRP. Convert any existing ONYX product or trade in any competitive product to ONYX Thrive and benefit from the discount. You can combine both options to save even more when converting to ONYX Thrive and purchasing an ONYX Advantage subscription. Contact your Authorized ONYX Reseller to get started today!